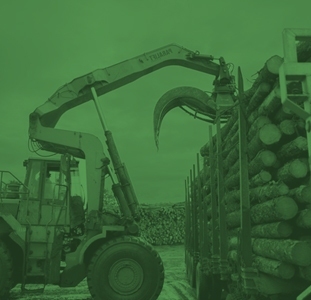 MONTREAL, QC, October 26, 2015- EACOM Timber Corporation is proud to announce the approval of three new capital projects at the Timmins and Val-d’Or sawmills as part of the Company’s continued plan to invest in its equipment and people. 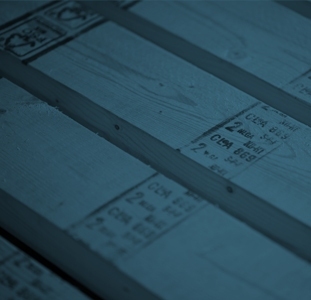 At the dimension lumbermill operation in Timmins, Ontario, a new Lumber Grading System will be installed in the planermill, complete with an upgrade to the entire planermill control systems. The primary supplier for this project is Autolog Sawmill Optimization in Blainville, Quebec. The project cost is $2.8 million and will feature the latest technology to automatically grade the visual characteristics of finished lumber. The expected benefits are improved grade yields and higher lumber recovery. The project will be completed in January 2016 and comes on the heels of a very successful $27 million investment to rebuild the sawmill after a devastating fire in January of 2012. The Val-d’Or studmill in Quebec will be modernized by receiving upgrades to the sawing line and to the scanning and optimization for the trimmer and sorter. The total cost of both projects is $2.9 million and will be completed in November 2015. The primary vendors for these projects are Hewsaw Machines from Finland and Autolog Sawmill Optimization in Blainville, Quebec. Both projects will improve the lumber recovery and upgrade the controls systems in the sawmill. With these recent projects, EACOM has invested over of $6 million at its Val-d’Or sawmill since 2013.